The recent overhaul of our schools’ Presidential Fitness Testing is long overdue. The new testing benchmarks chart an individual child’s cardiovascular fitness, body composition, muscle strength, muscle endurance, and flexibility, instead of measuring performance of athletic tasks, such as sit ups or the broad jump, and comparing students on a percentile scale. In the 1950s, a study revealed that American children were far less fit than their European counterparts. More than half of American students failed at least one part of a fitness test that included toe touches, leg lifts, sit ups and trunk lifts. By contrast, only 8% of European children failed any component. Dismayed with these results, President Eisenhower established the President’s Council on Youth Fitness. 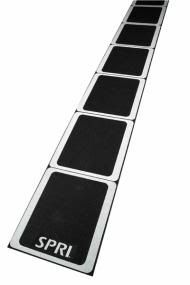 Over the years, testing components have been modified to include sprints, endurance activities and measures of upper-body and lower-body strength. Unfortunately, testing in the schools historically has shown little or no improvement among student populations. Instead, childhood overweight and obesity have become increasingly problematic among our nation’s youth. In a move that many find counterintuitive, schools across the country are scaling back physical education programs. “Fitness is not a ‘one size fits all’ and the testing should reflect that,” says Karen Jashinsky, founder of O2 Max, a youth fitness company. She advocates a multi-pronged approach in evaluating a young person’s fitness level. “As professionals, we look at fitness as encompassing multiple things, including strength, flexibility, endurance and core strength. So we should be testing kids on all of these things and recognizing that they can be tested in various ways,” says Jashinsky. Though the recent revision of testing is certainly a step in the right direction, what are we doing to help our students develop long-term healthy habits? Now we can measure the problem “better”, but what can we do to address the root of the problem? How can we help students discover activities they can enjoy for a lifetime? 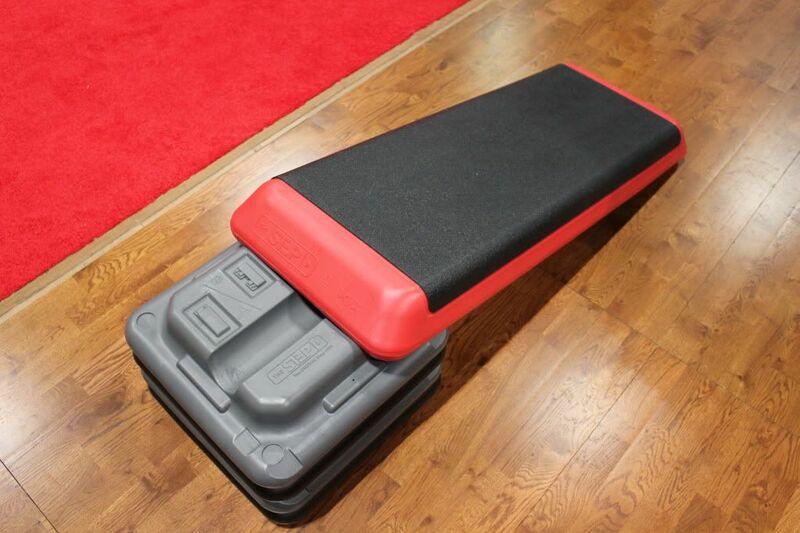 If you’re looking for serious myofascial release, you will love the RumbleRoller. 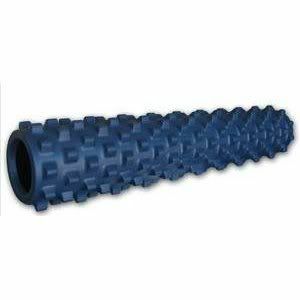 Its textured surface with asymmetrical “thumb-like” ridges provides far greater pressure and penetration into soft tissue than smooth foam rollers. Spaced less than 2” apart, the nubs are firm yet pliable, and they will yield to contact with your spine or other bony protrusions. 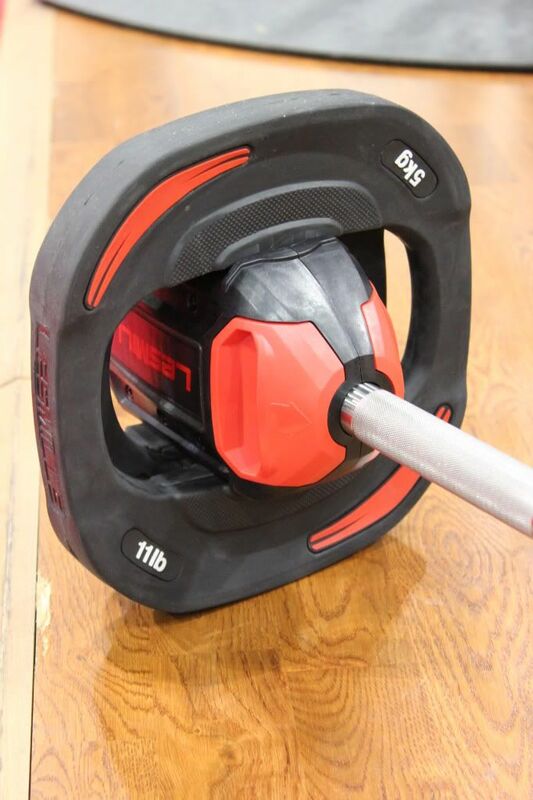 The RumbleRoller comes in two sizes and densities. 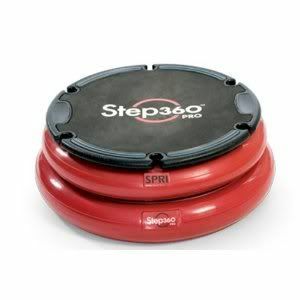 There is a full-size version (6” diameter x 31”) and a compact version (5” diameter x 12”). The blue roller is the original density (which is already quite firm), and the black roller is 36% firmer than the blue. The direction you roll will also affect the intensity of the massage. In traditional rolling exercises, the ridges will flex easily. However, if you rock side to side, towards the roller ends, you are working in a direction where the ridges have less “give”, which results in deeper pressure. That’s just how they roll! Tomorrow we’ll spring over to SPRI! 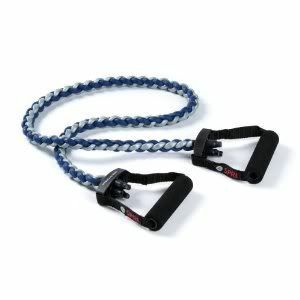 The AirFit Trainer Pro is Purmotion’s suspension trainer. 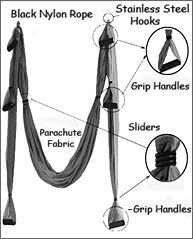 The spring and pulley design allows for unrestricted, unilateral movement and rotation that is not jarring. The Clean and Jerk attachment has two revolving handles to help keep hands neutral throughout an exercise’s range of motion: think power clean, clean and jerk, and split jerk. 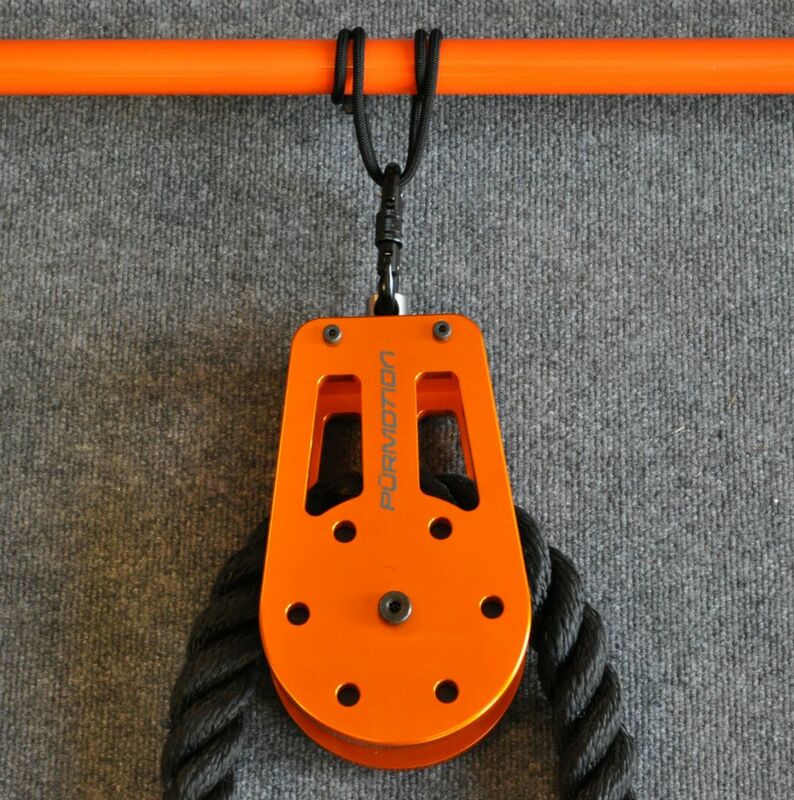 The Cyclone 100 pulley (shown right) and Ultra sling allow users to hoist their own bodyweight in a rope climb. Tomorrow, get ready to rumble with RumbleRoller!